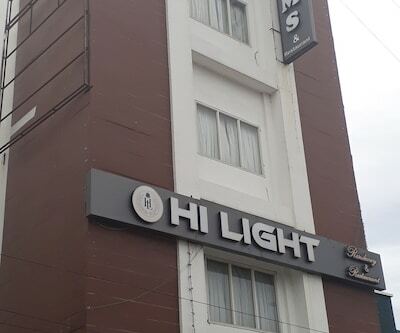 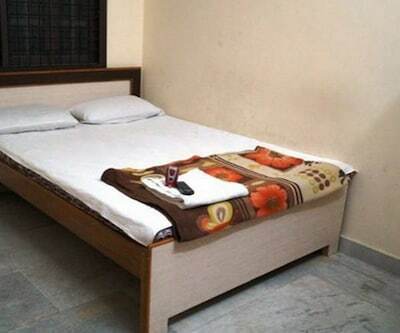 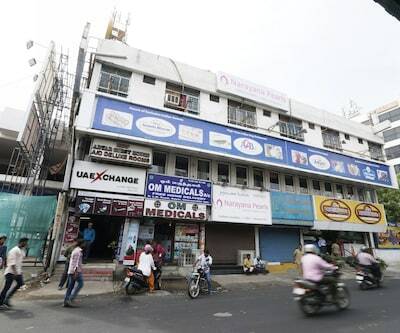 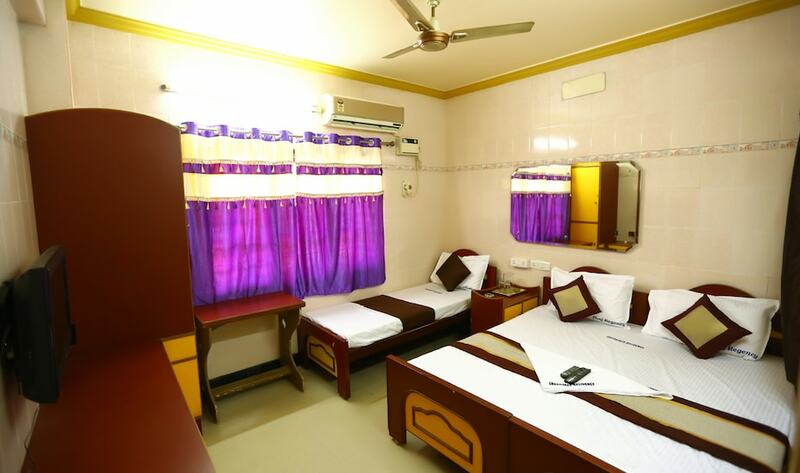 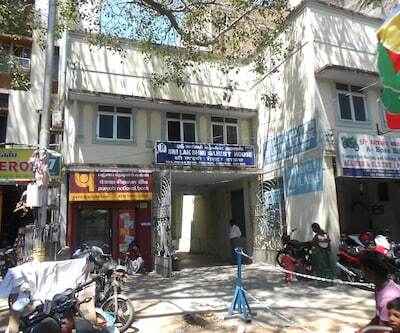 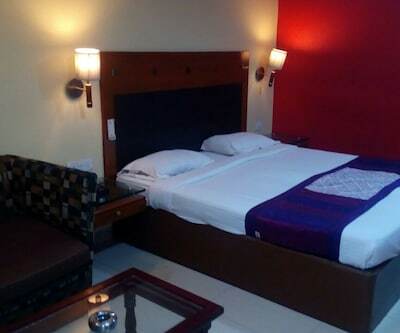 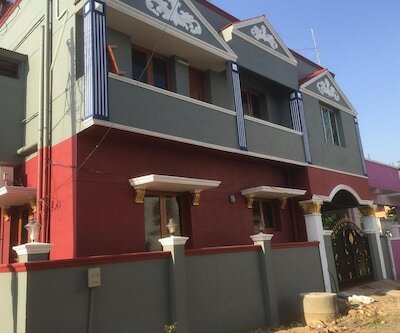 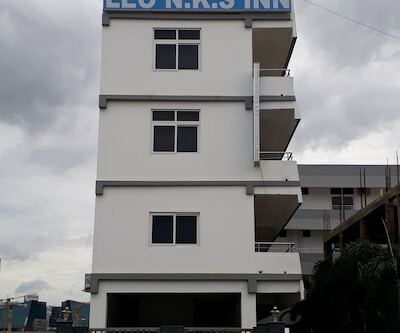 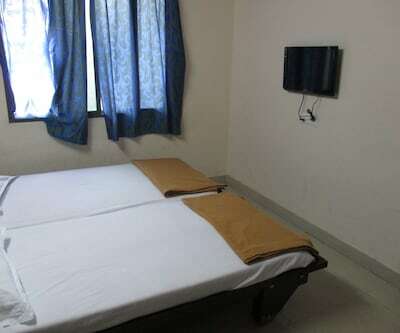 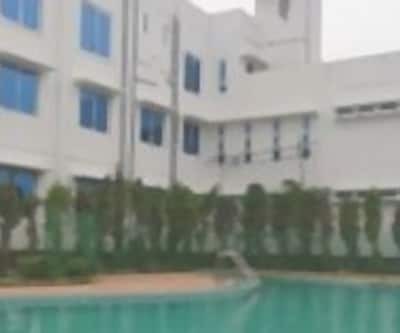 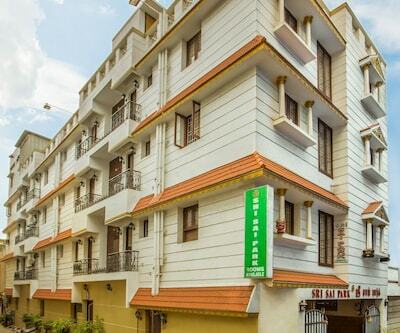 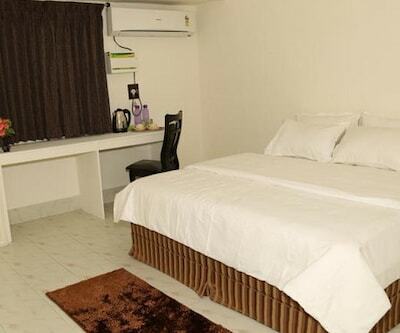 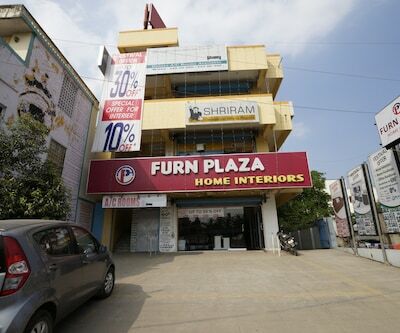 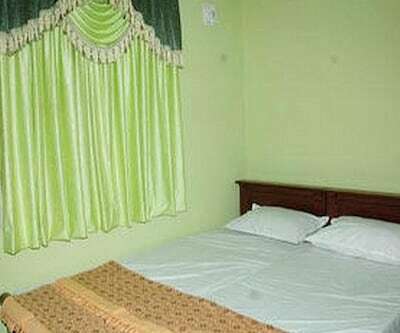 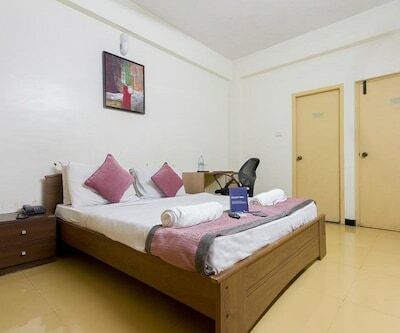 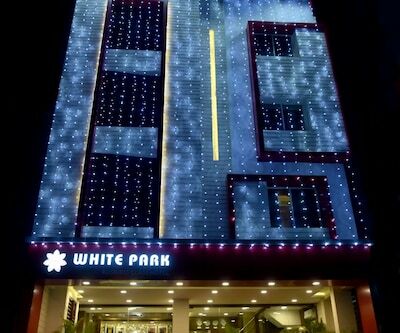 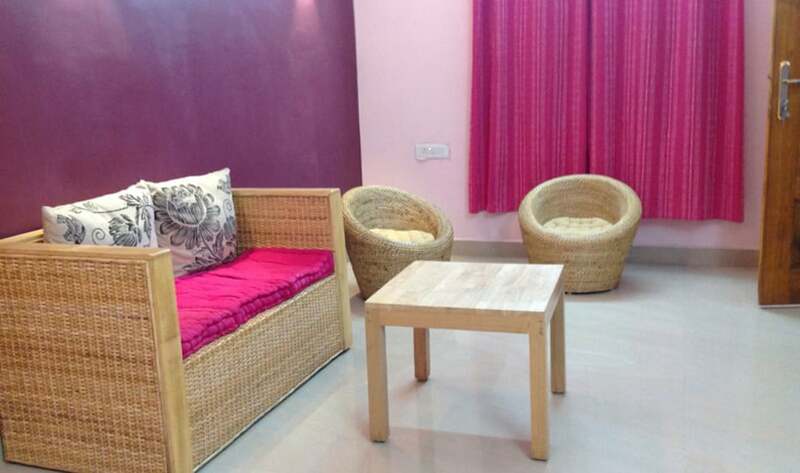 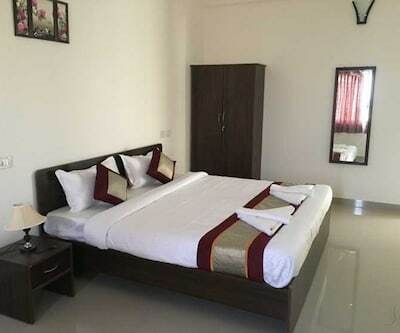 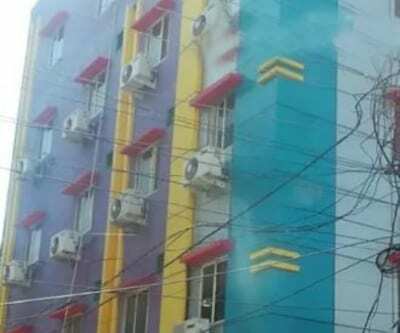 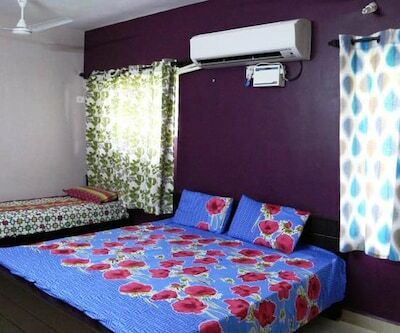 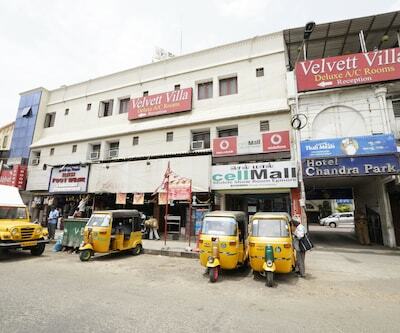 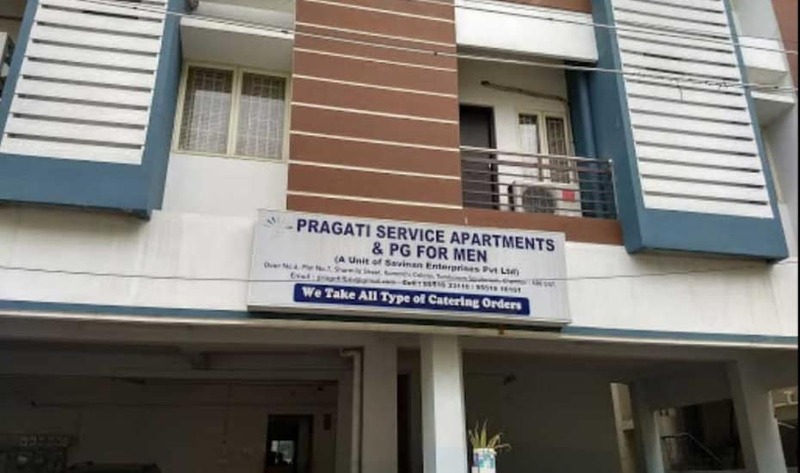 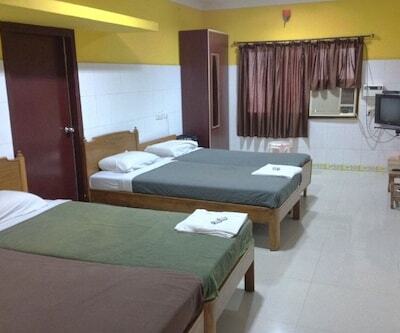 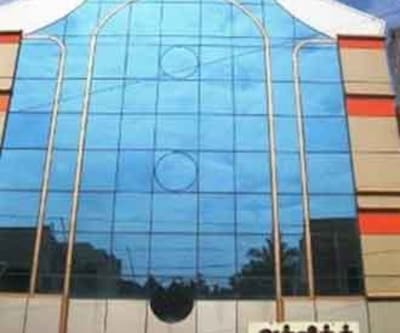 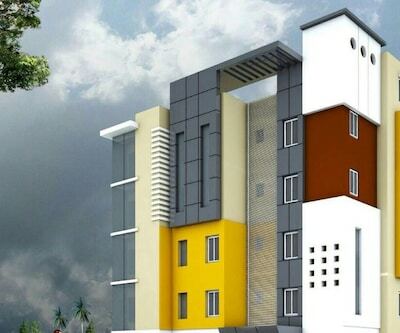 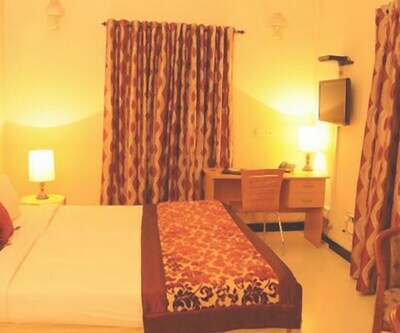 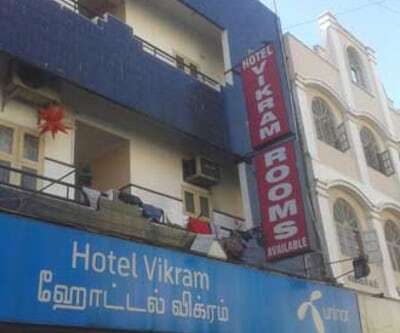 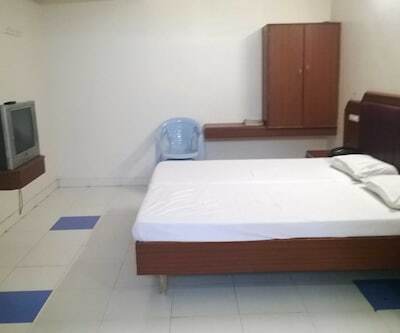 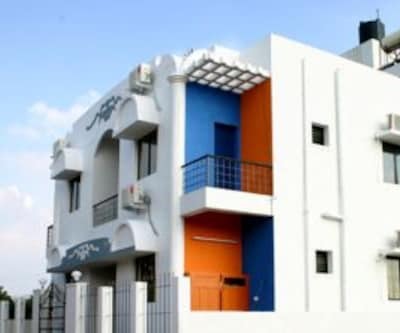 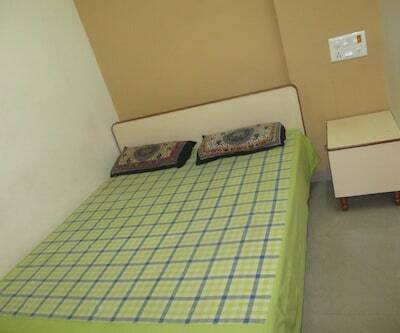 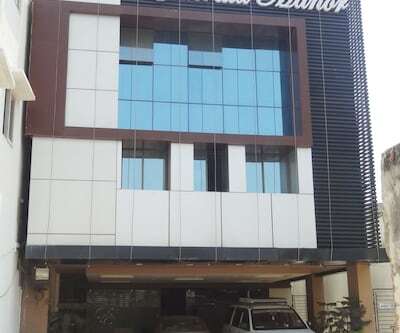 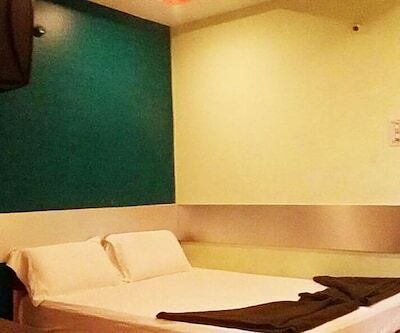 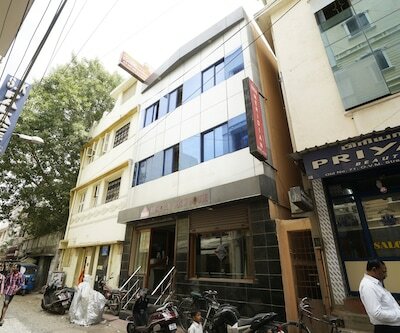 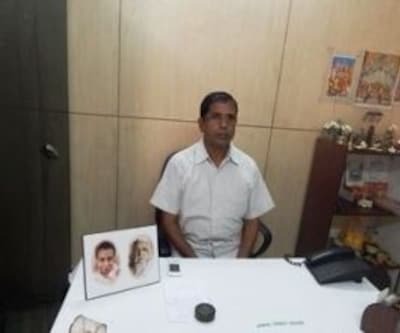 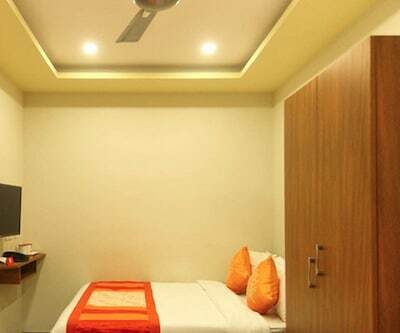 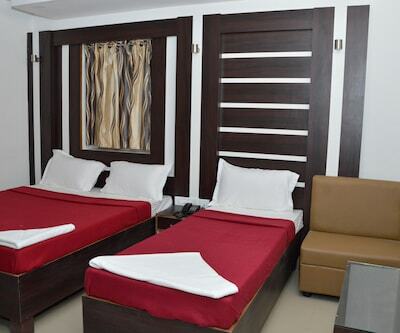 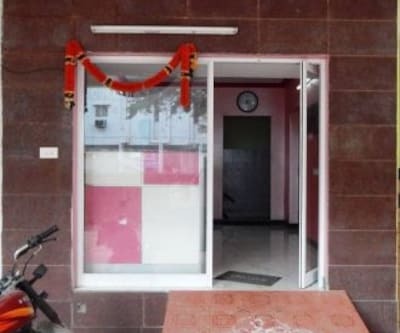 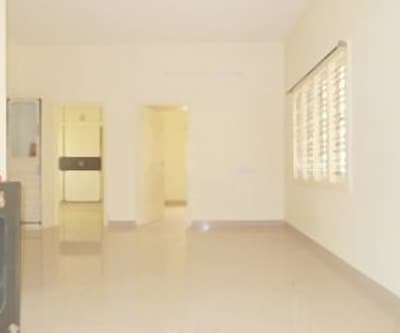 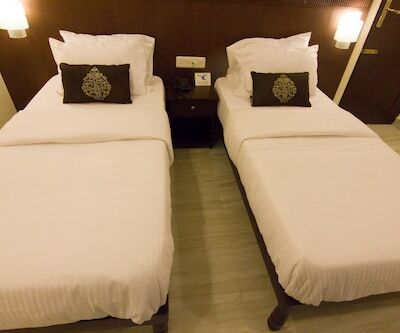 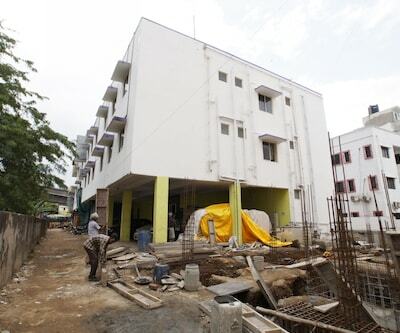 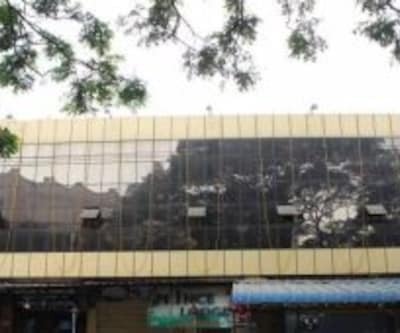 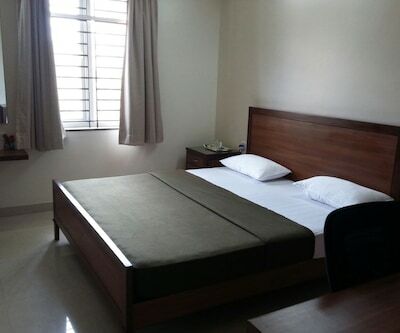 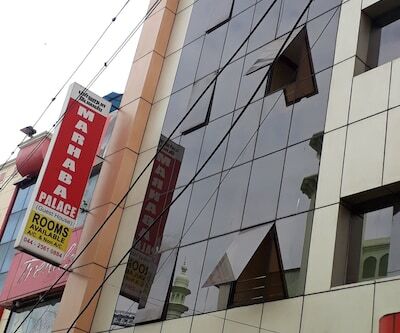 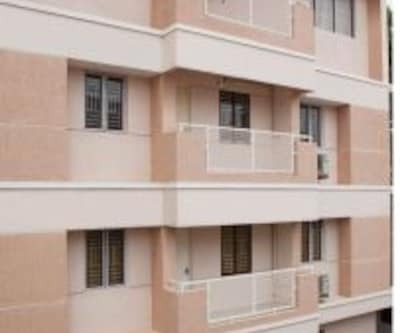 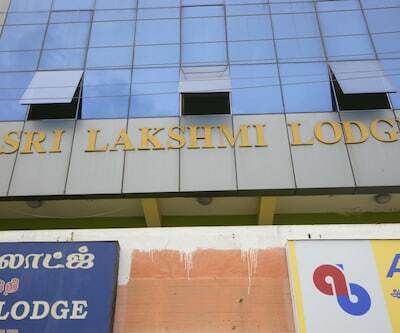 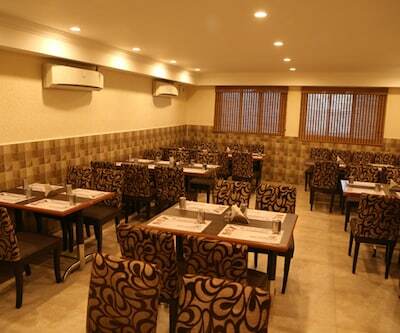 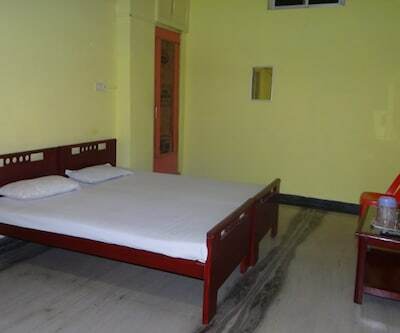 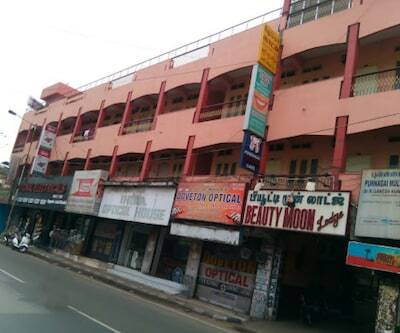 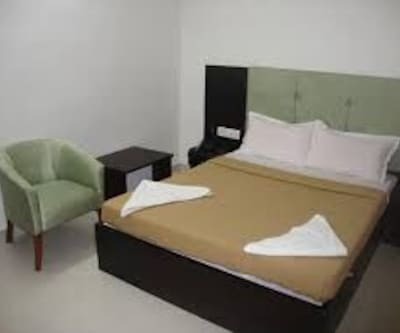 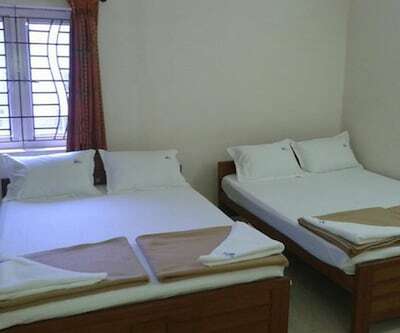 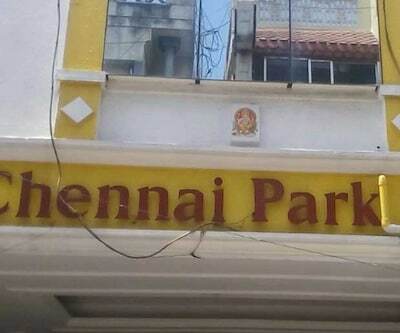 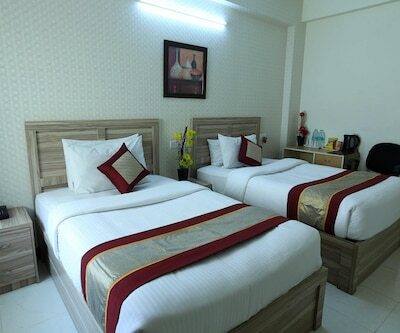 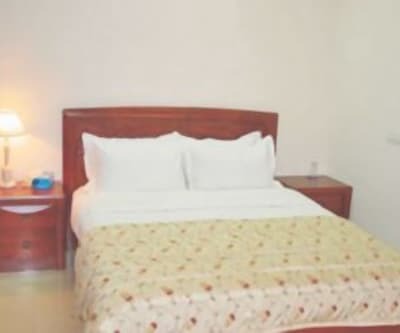 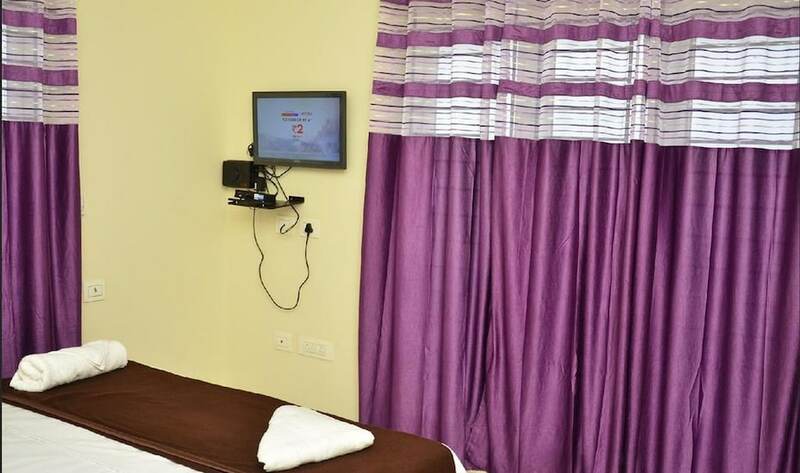 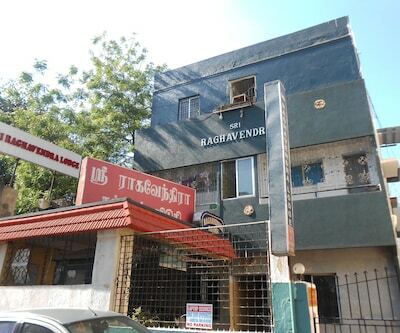 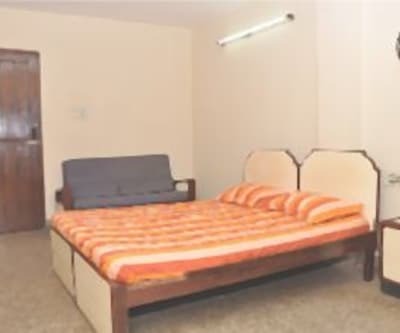 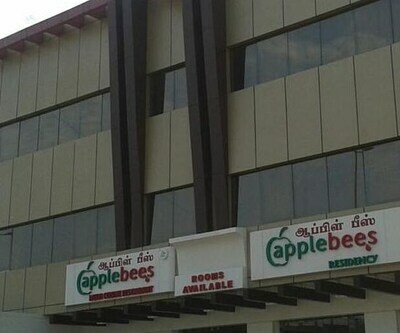 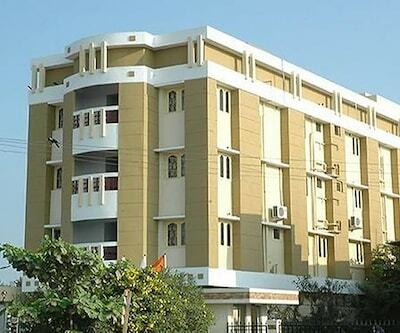 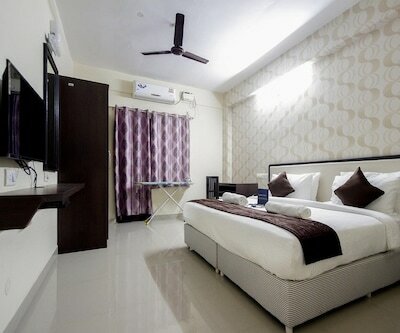 Offering free Wi-Fi facility to its guests, Adonia Apartment is located at a distance of 10 km from the Kapaleeswarar Temple and 0.8 km from the Koyambedu Bus Stand. 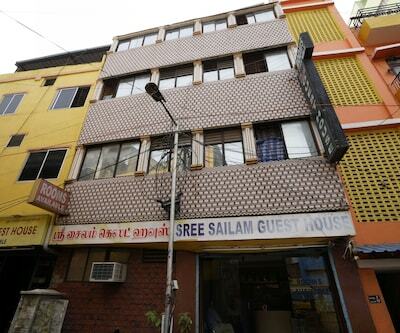 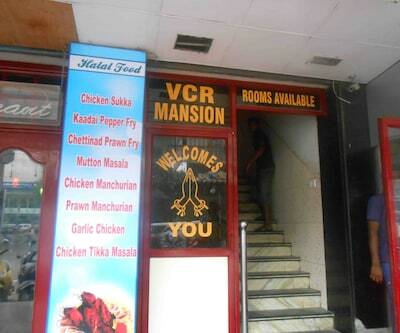 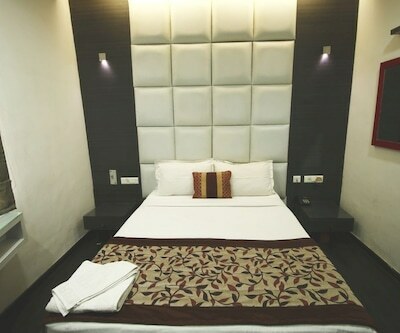 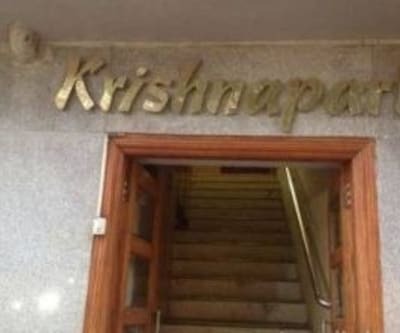 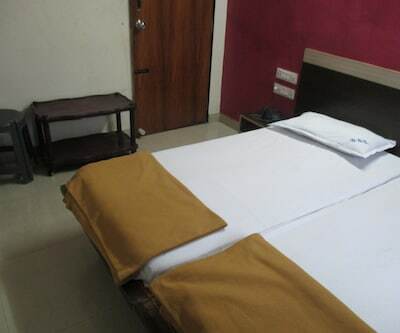 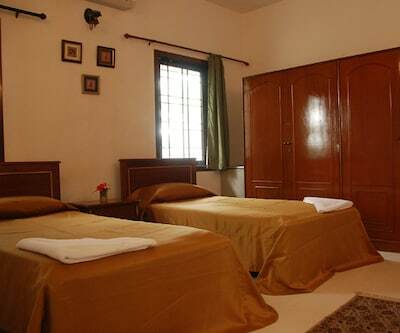 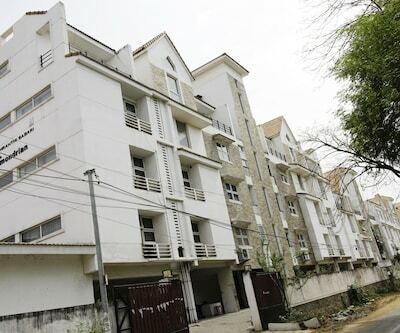 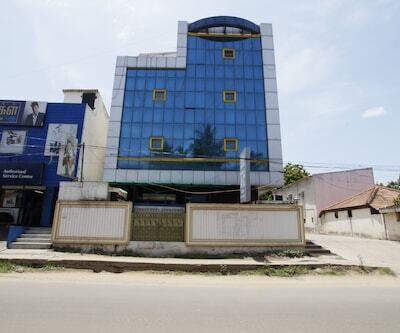 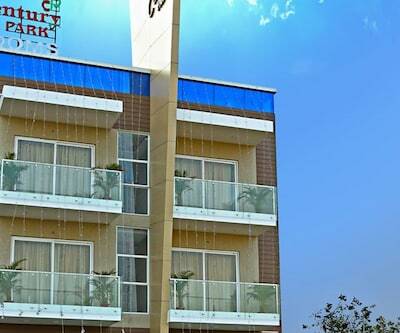 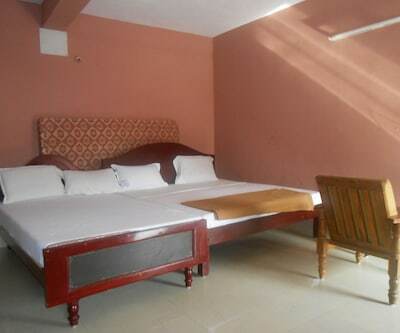 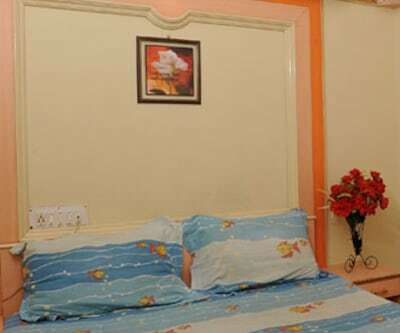 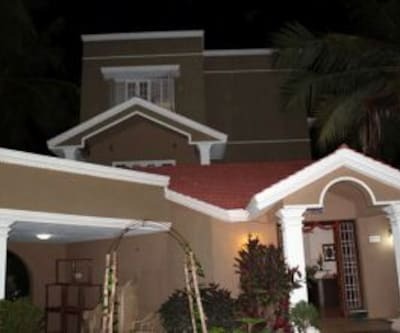 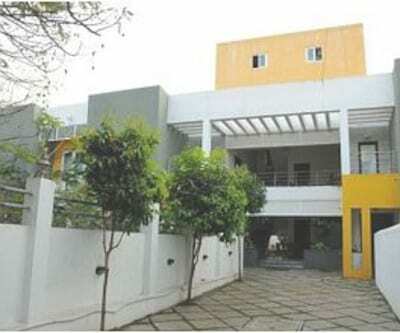 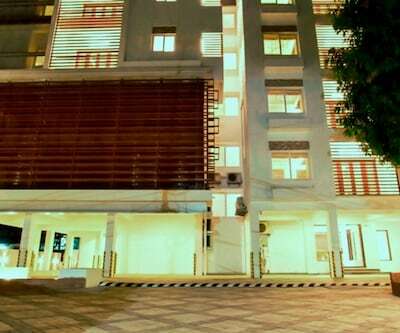 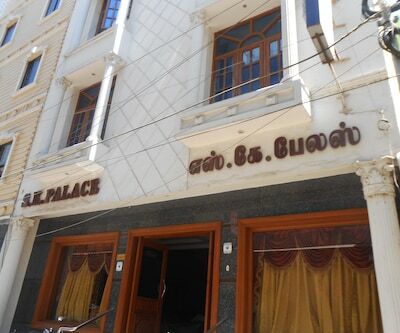 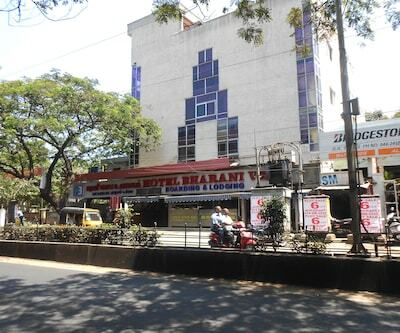 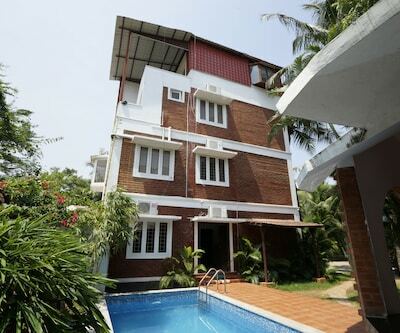 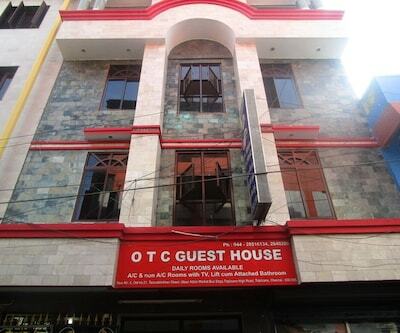 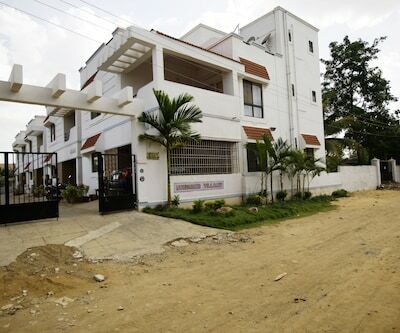 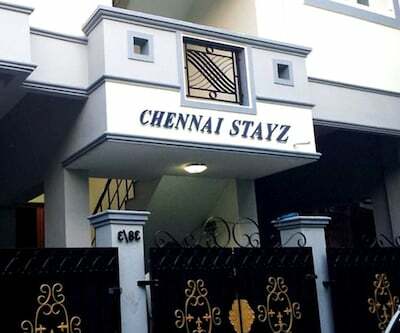 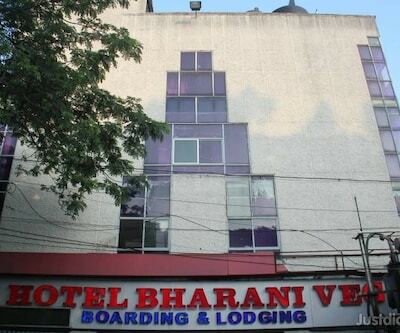 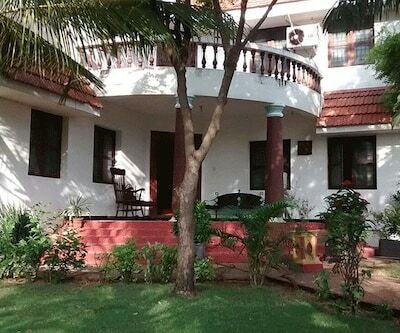 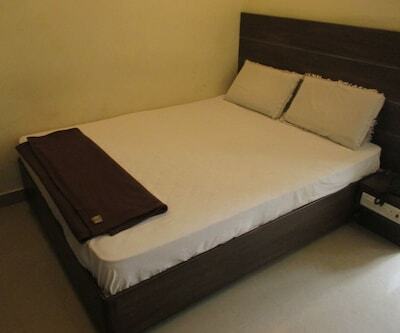 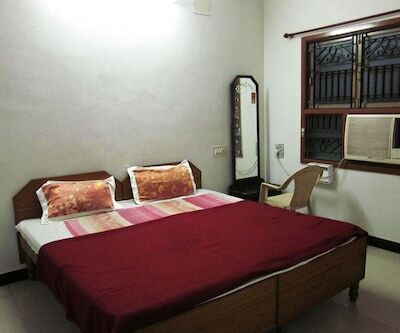 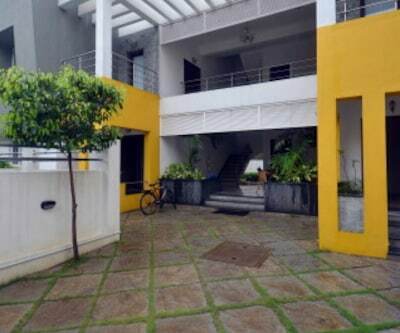 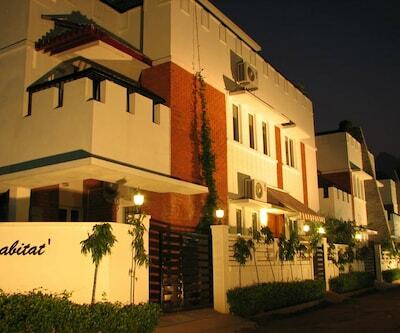 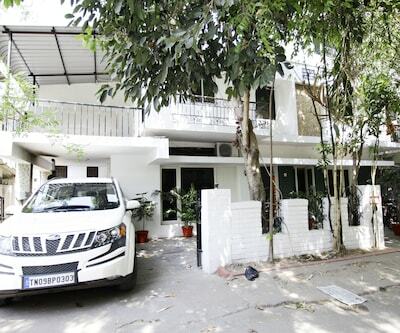 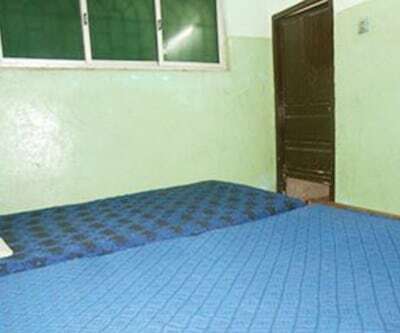 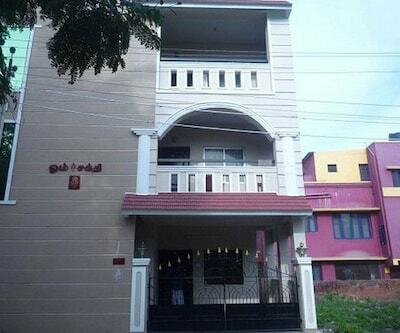 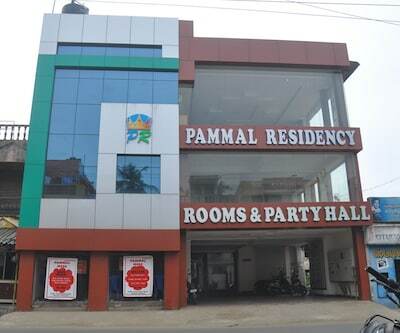 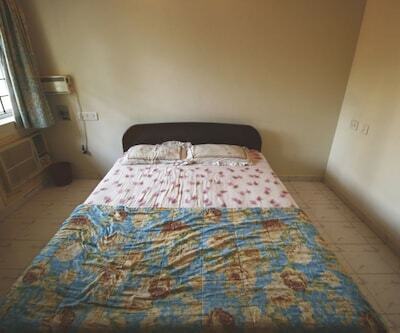 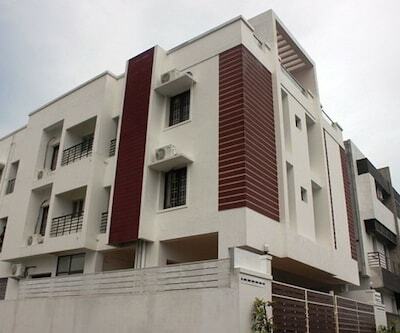 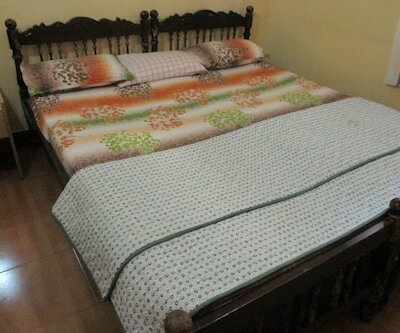 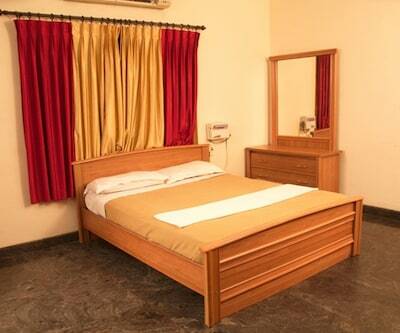 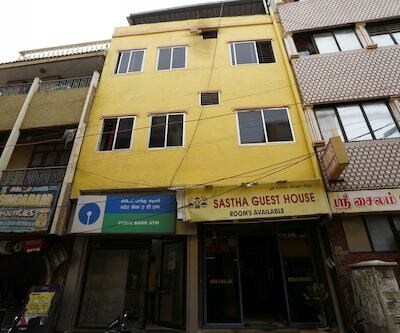 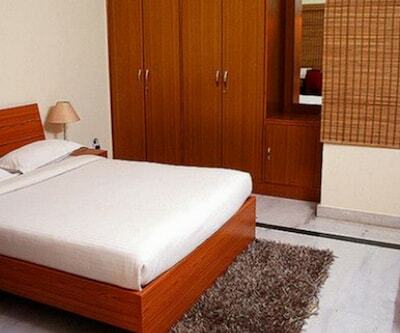 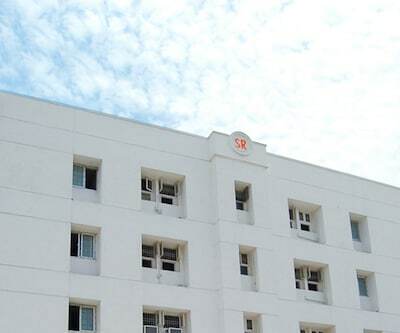 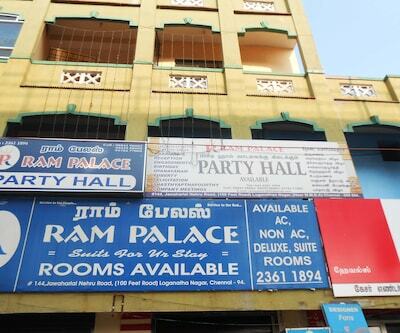 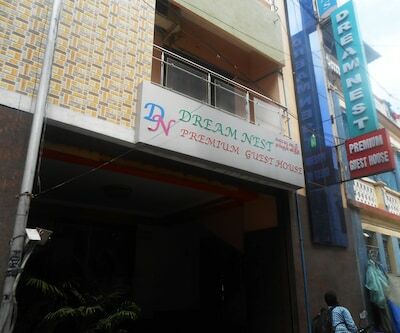 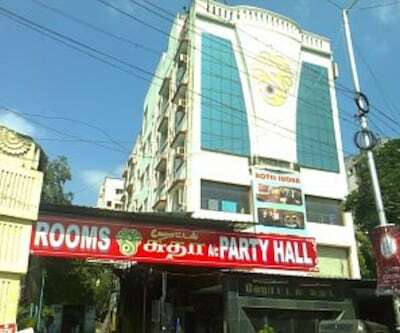 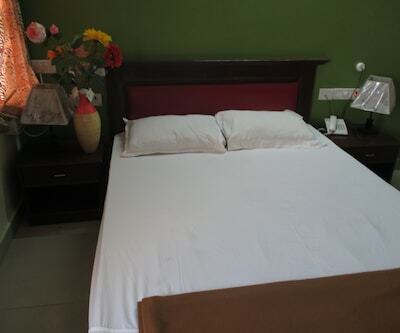 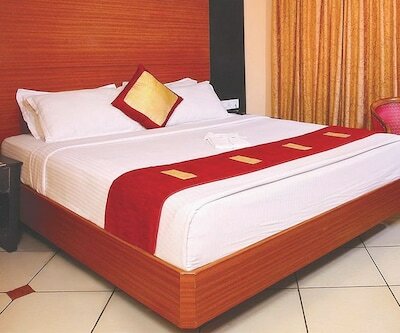 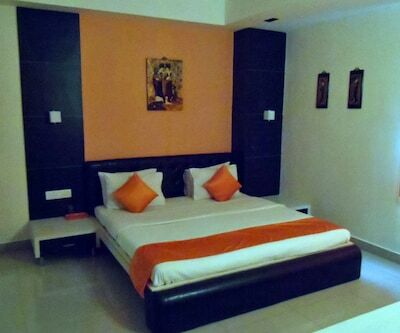 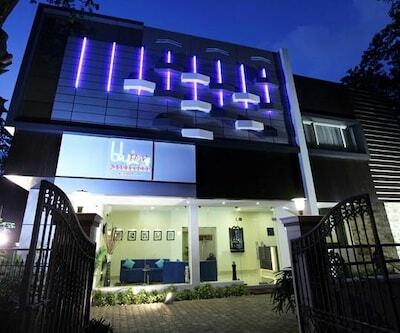 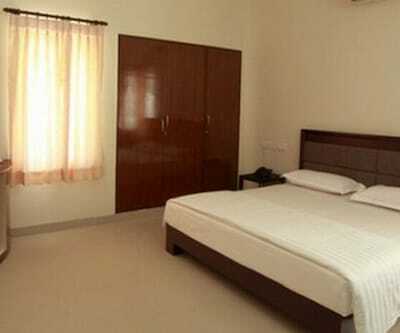 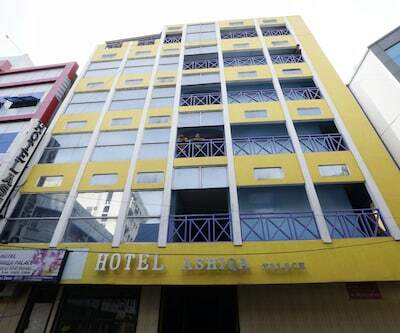 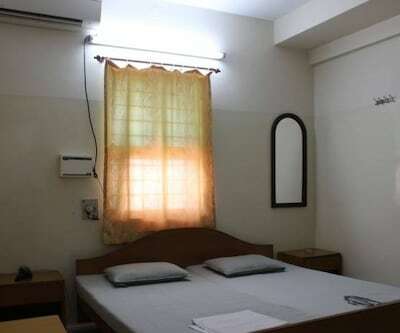 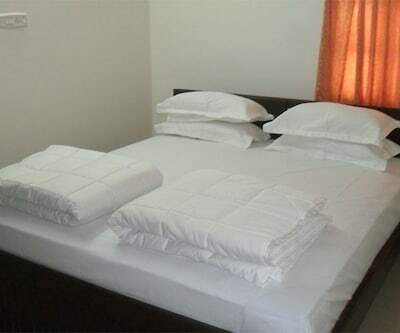 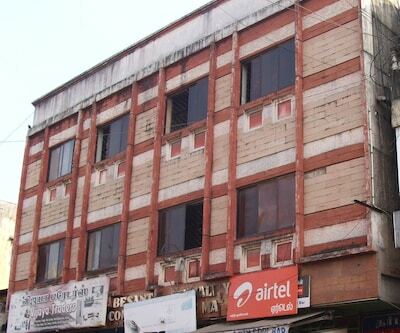 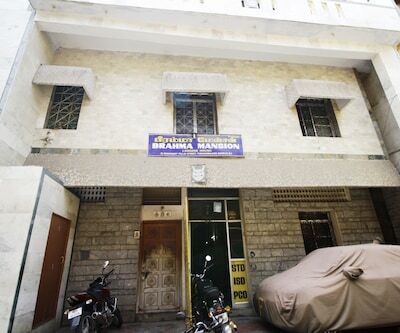 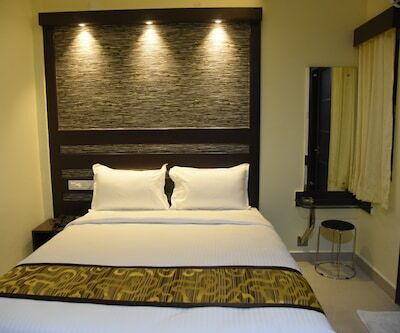 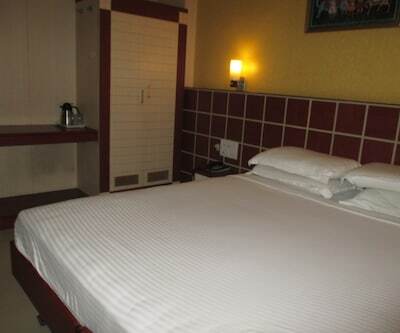 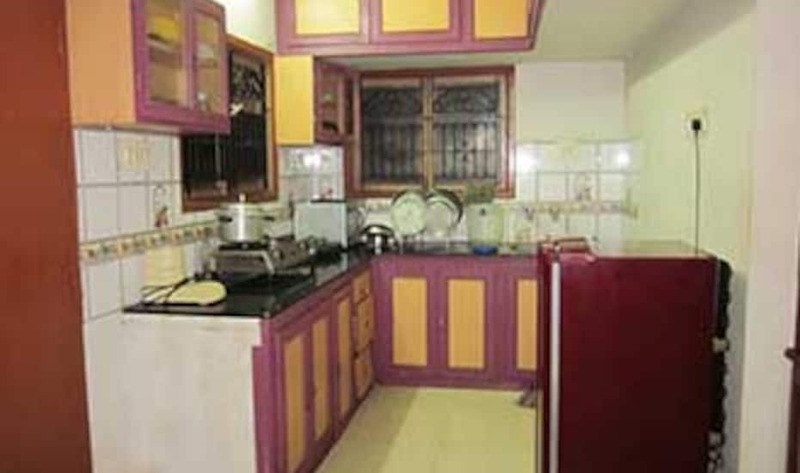 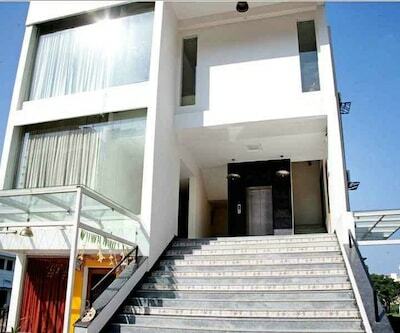 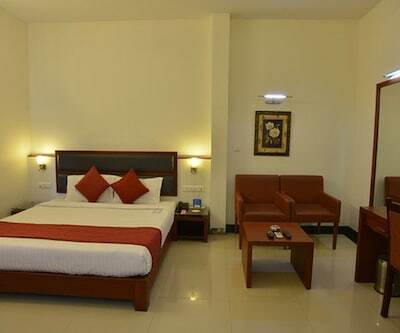 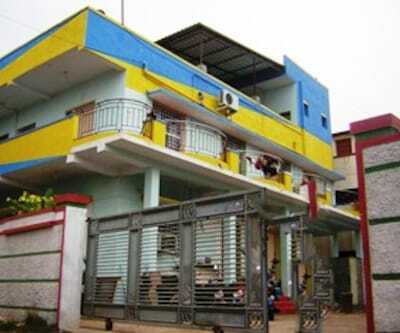 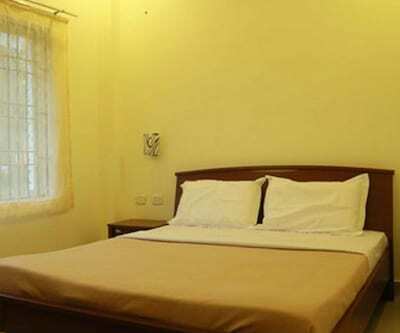 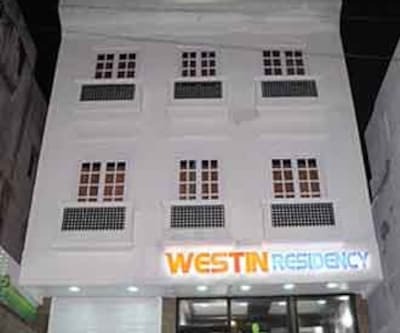 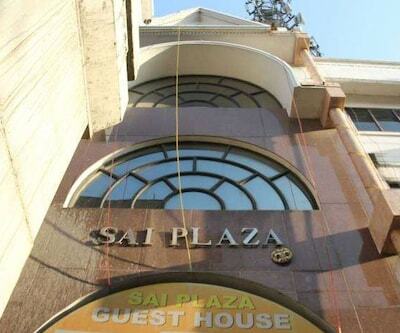 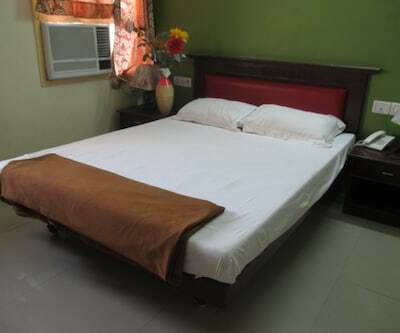 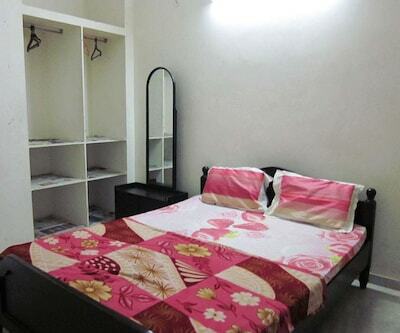 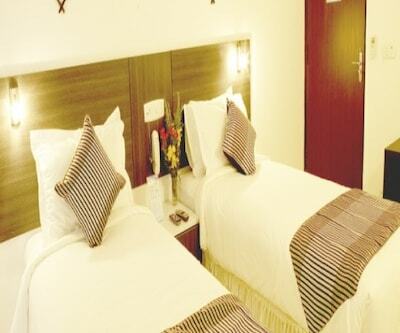 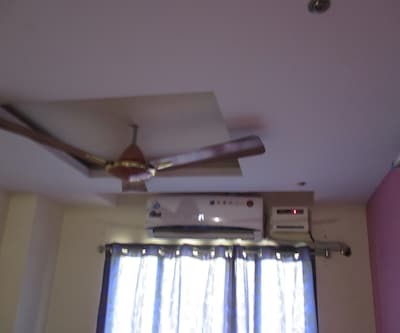 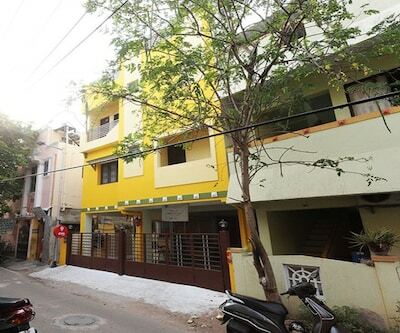 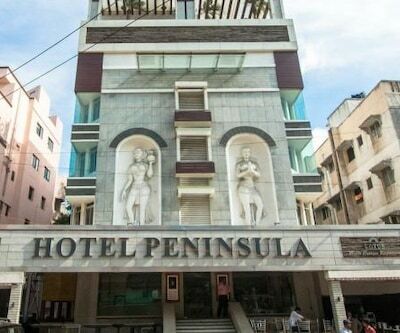 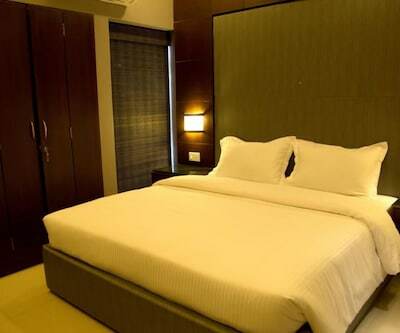 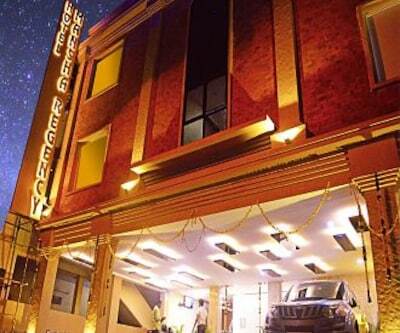 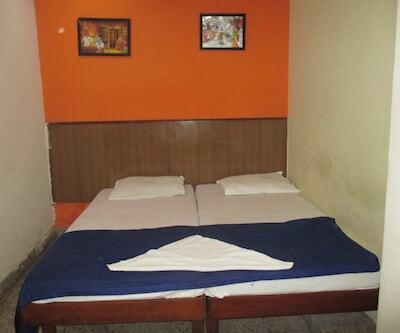 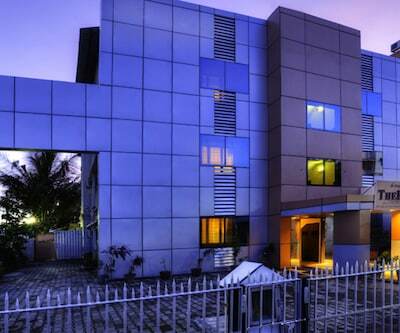 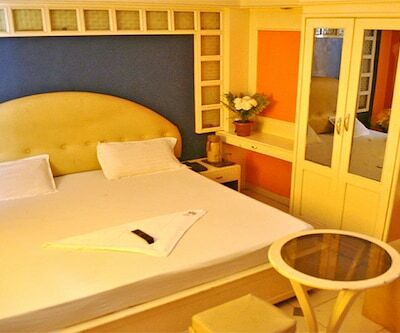 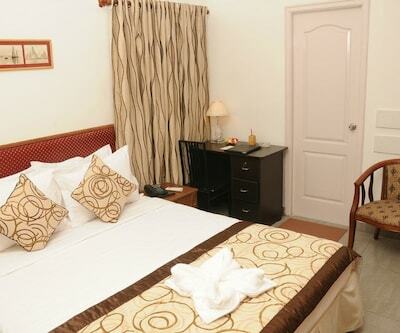 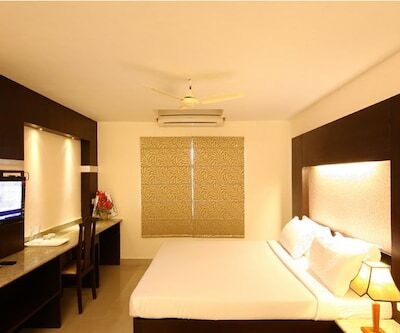 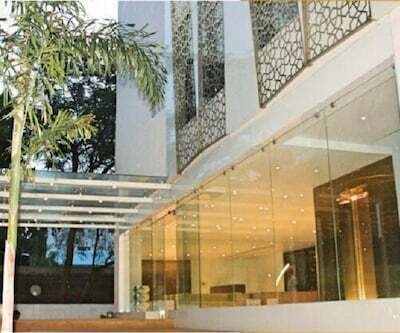 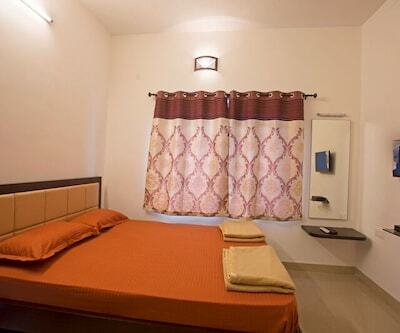 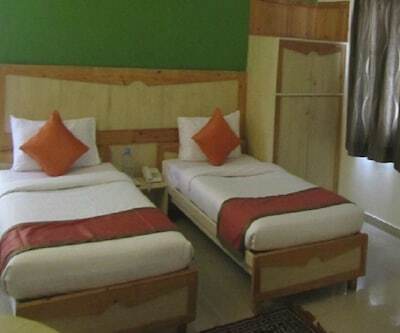 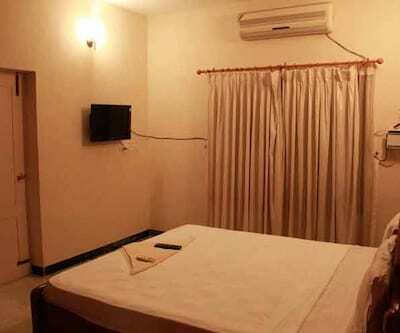 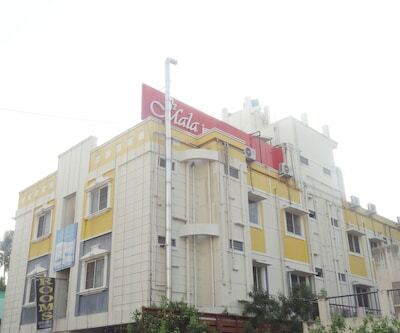 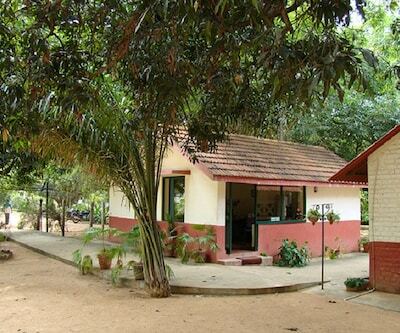 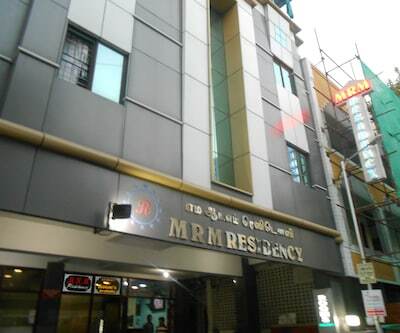 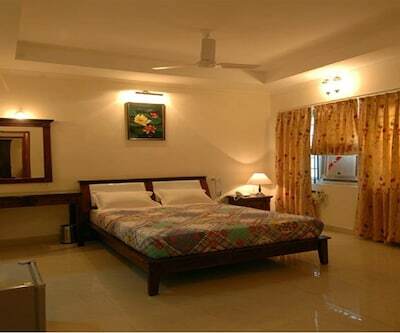 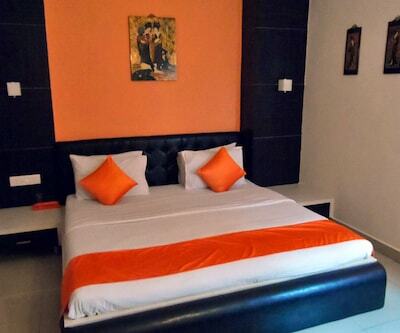 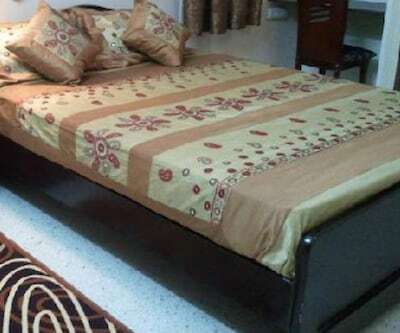 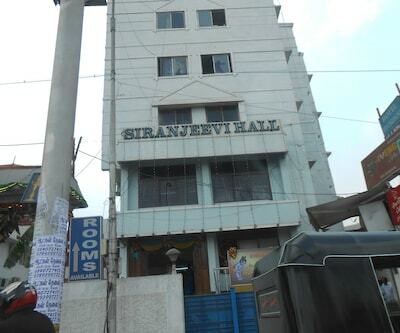 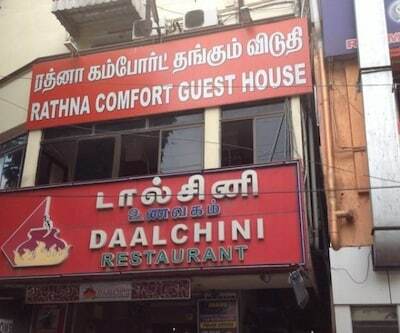 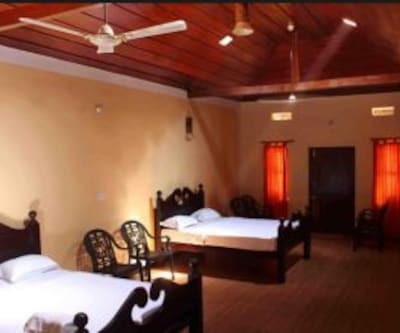 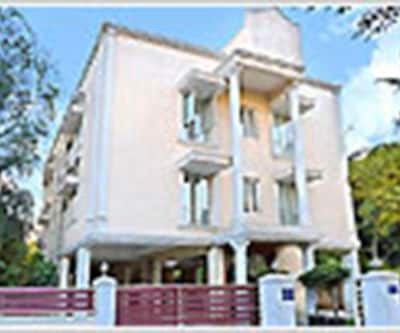 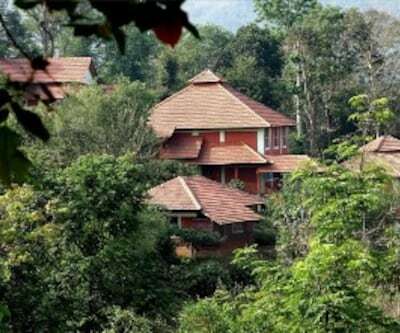 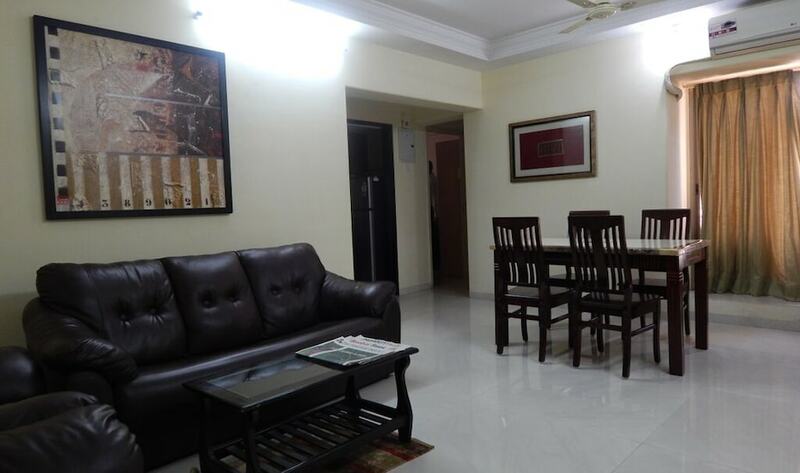 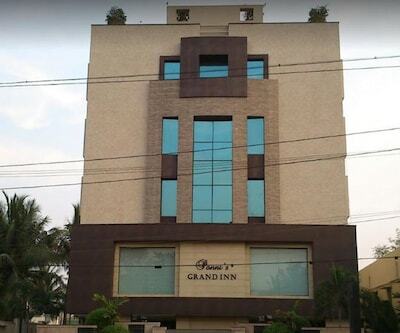 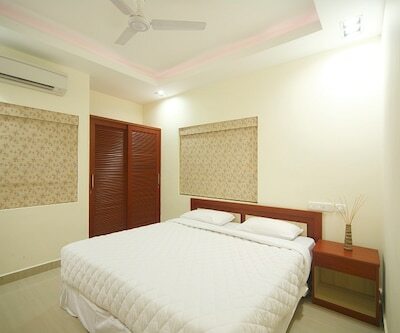 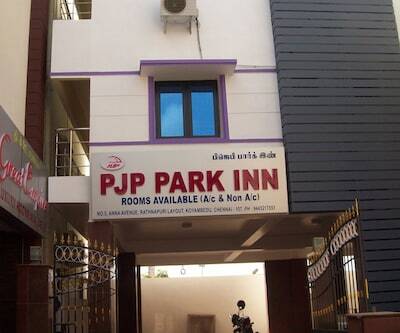 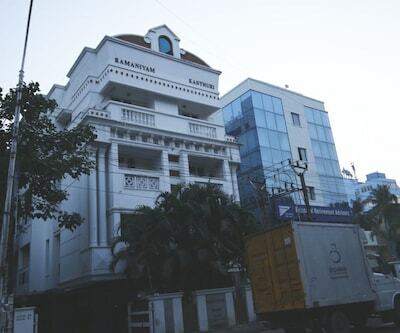 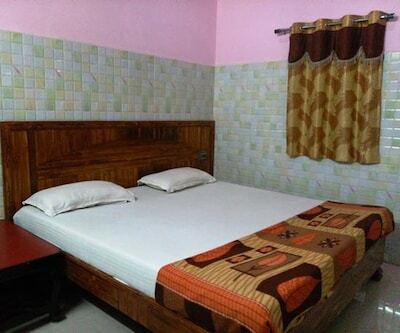 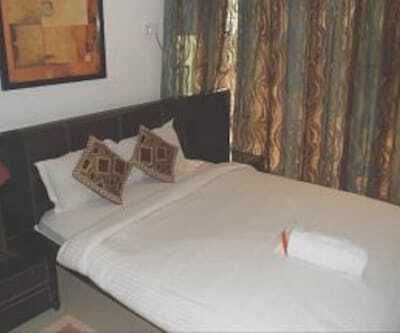 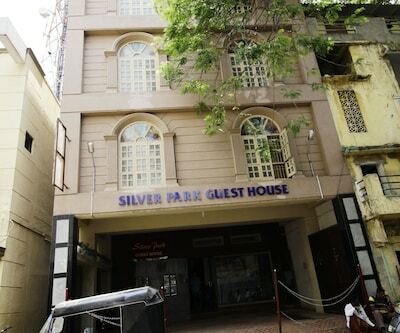 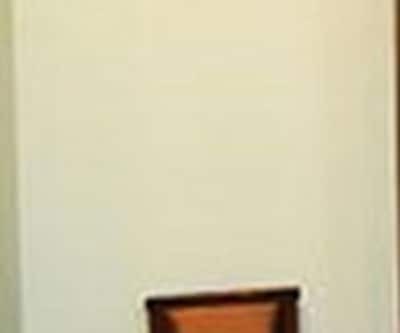 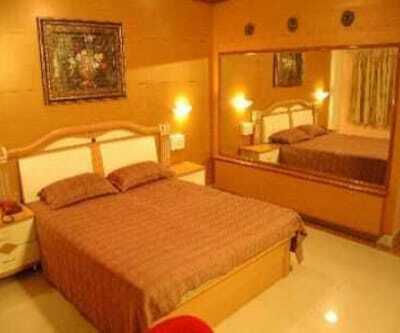 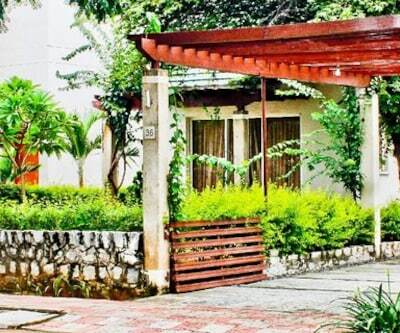 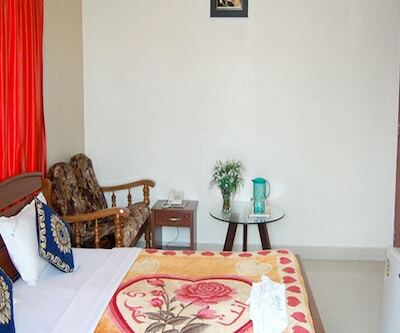 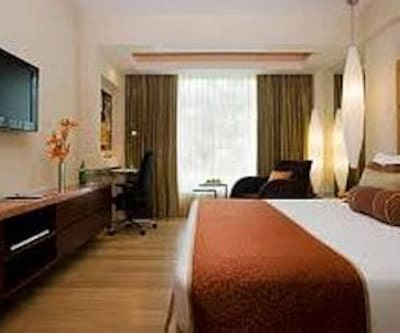 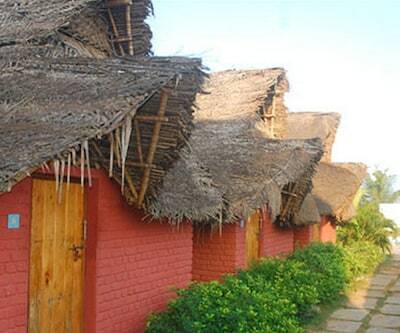 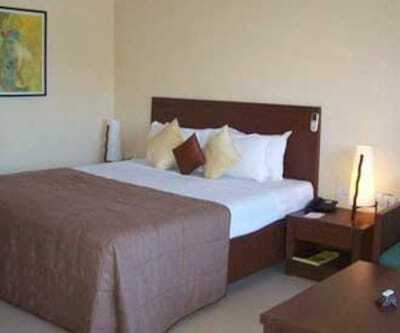 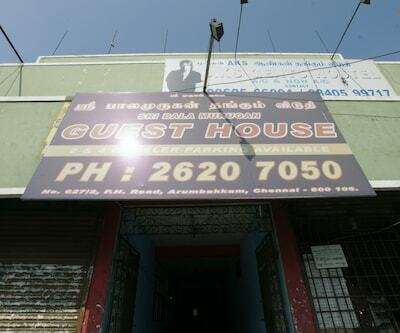 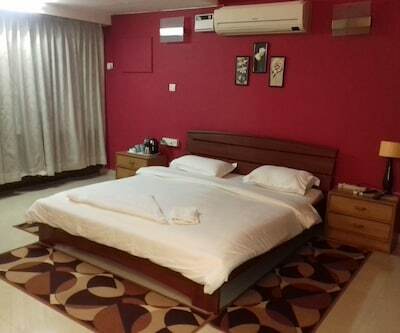 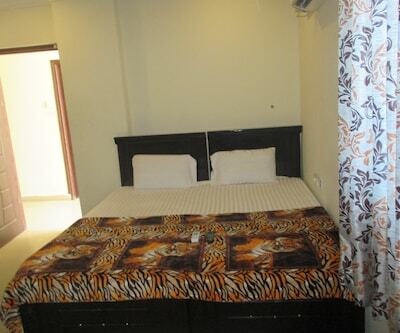 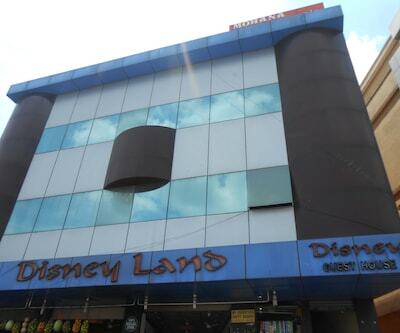 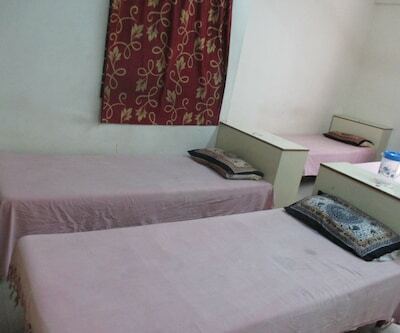 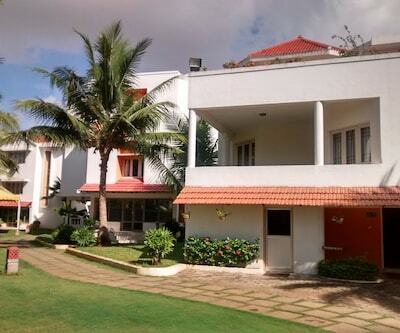 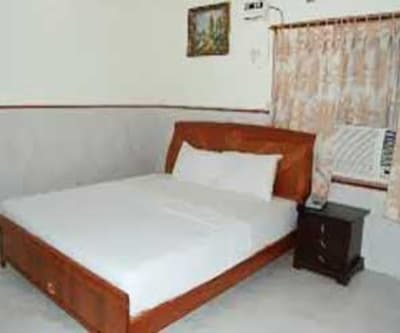 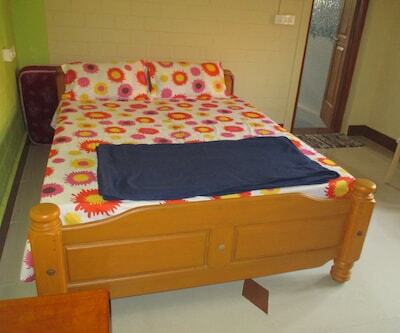 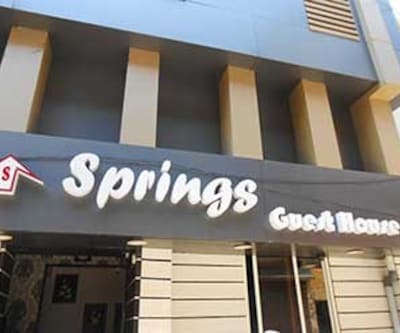 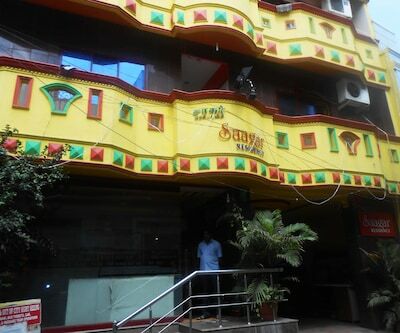 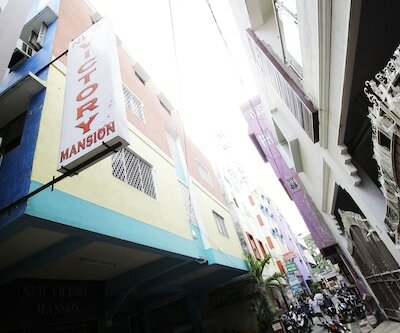 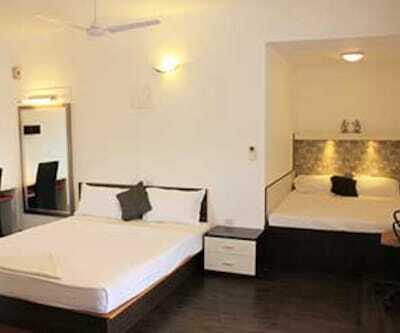 Guests at this 1 storied property in Chennai are accommodated in 4 spacious rooms. 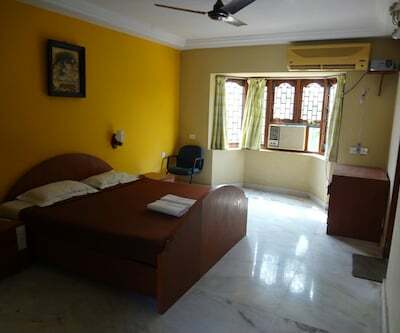 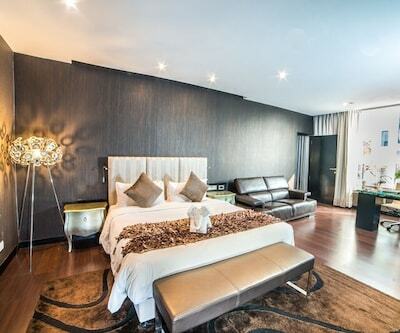 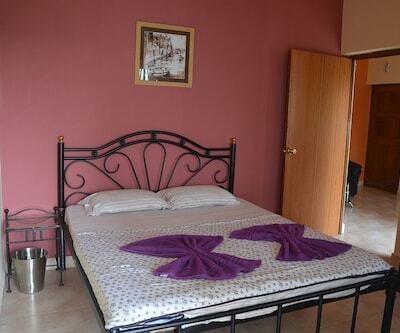 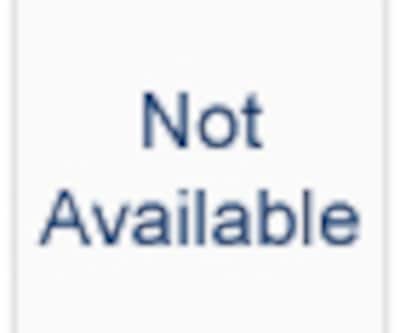 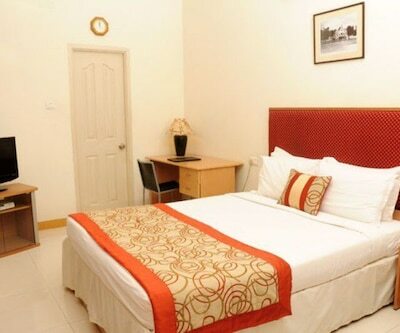 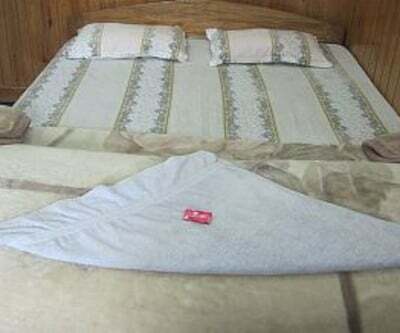 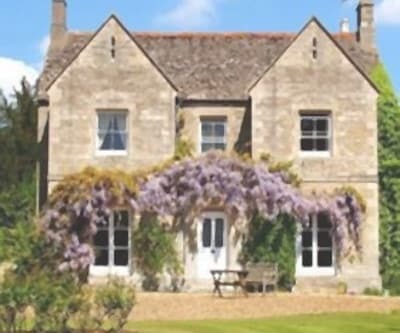 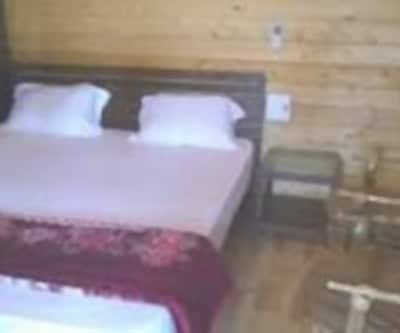 Each room has an attached bathroom with hot/cold running water supply.